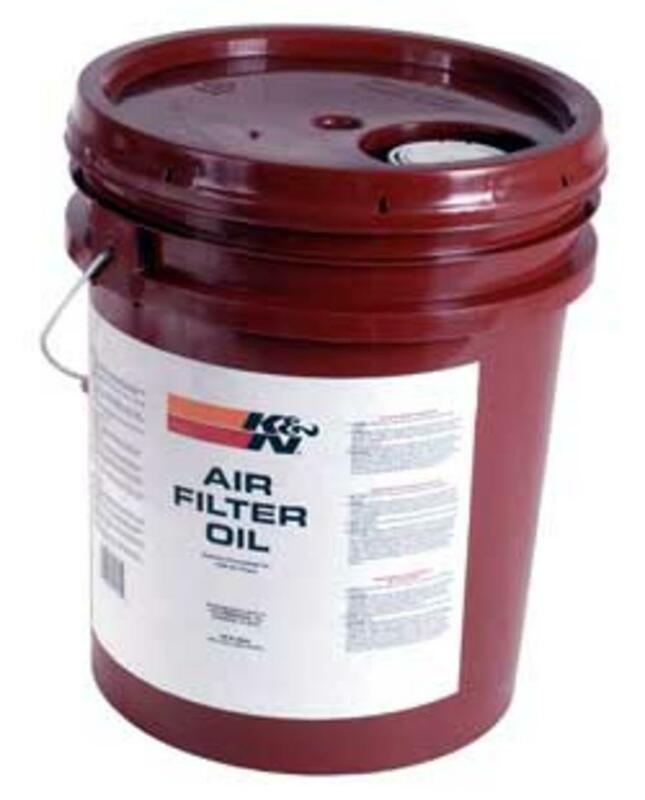 Product Description: K&N Air Filter Oil is the only oil specially formulated to work in combination with the cotton fabric in K&N Filtercharger elements providing a superior air filtration system. When used as directed, it quickly penetrates the filter pleats, where it remains suspended in the cotton fabric. Saturation is maintained until the element is cleaned with K&N Air Filter Cleaner.